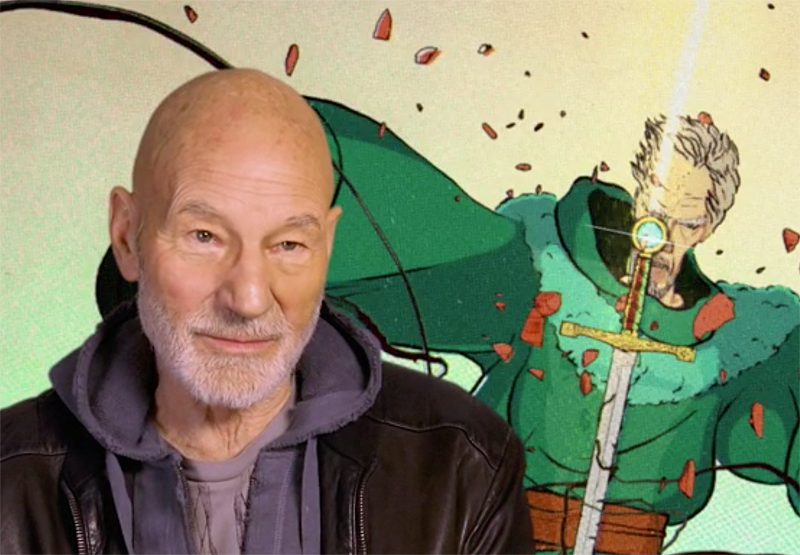 20th Century Fox Home Entertainment provided ComingSoon.net with an exclusive clip from the home video release of The Kid Who Would Be King featuring Sir Patrick Stewart. Check out the video in our player below, and click here to purchase the film out on Blu-ray and 4K today! 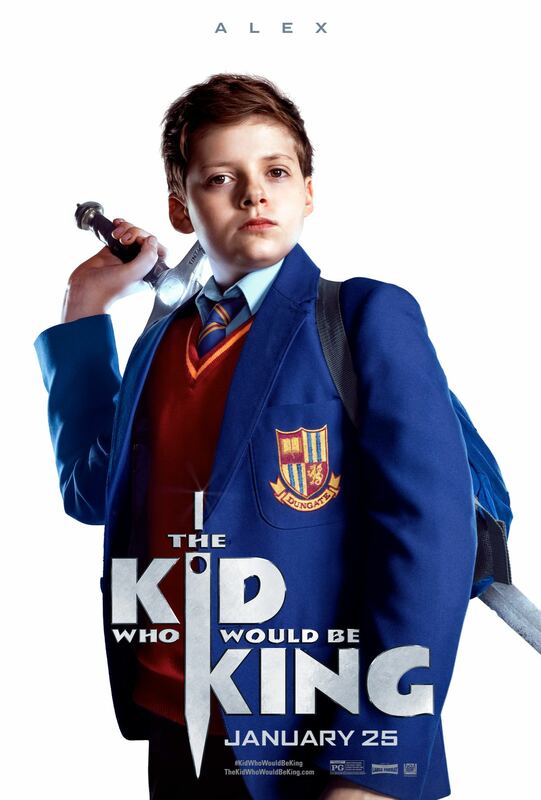 Working Title’s Tim Bevan and Eric Fellner produced the film alongside Nira Park of Big Talk Pictures.